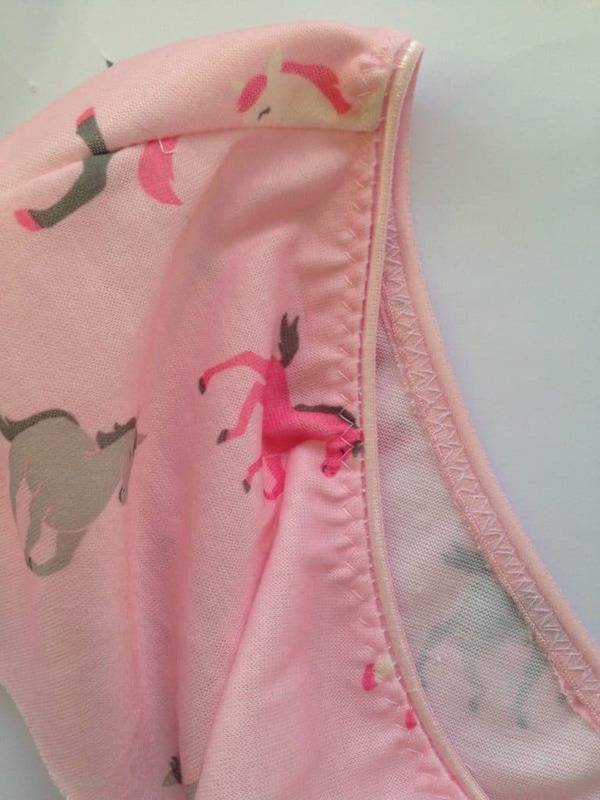 This is a comfy pull-on jersey bra pattern. 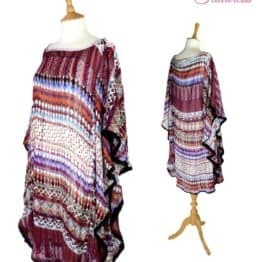 Easily created with only two side seams and two darts. 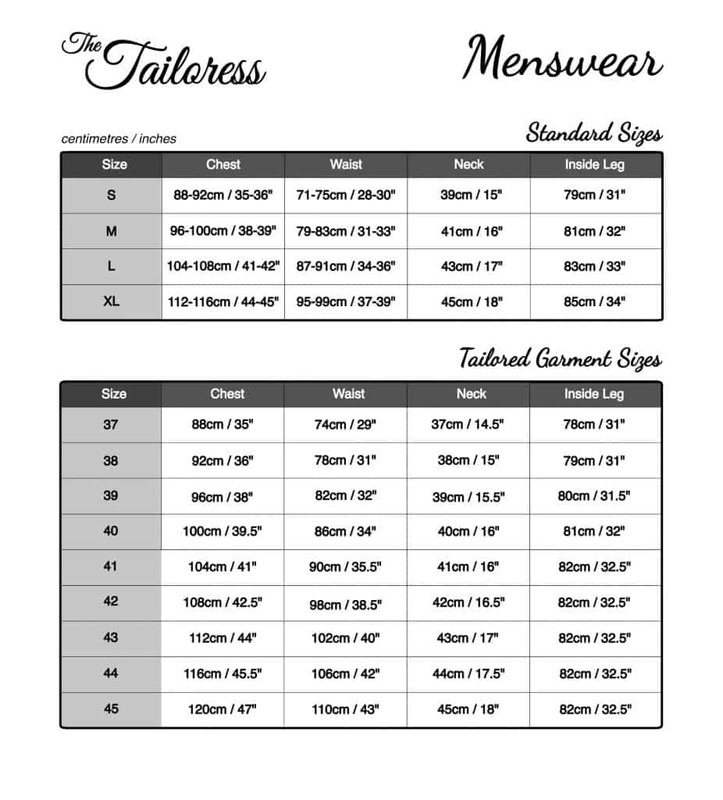 This PDF sewing pattern includes women’s sizes 4-18 with cup sizes A/B/C/D/DD. 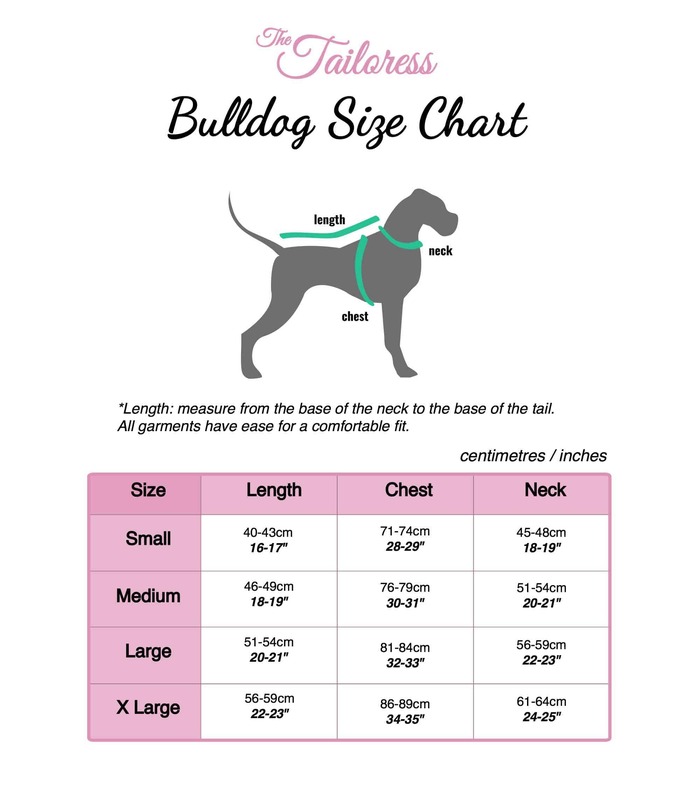 Simply cut out the required cup size and band size. 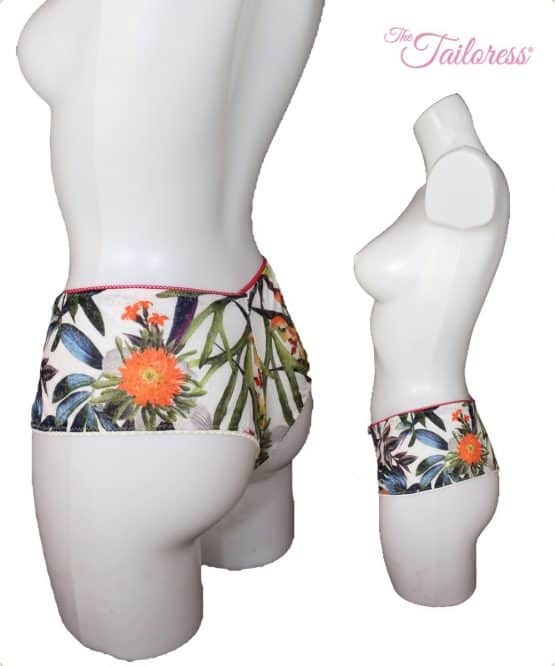 Create the matching french knickers in sizes 4 / 6 / 8 / 10 / 12 / 14 /16 / 18. This is a comfy pull-on jersey bra pattern. Easily created with only two side seams and two darts. 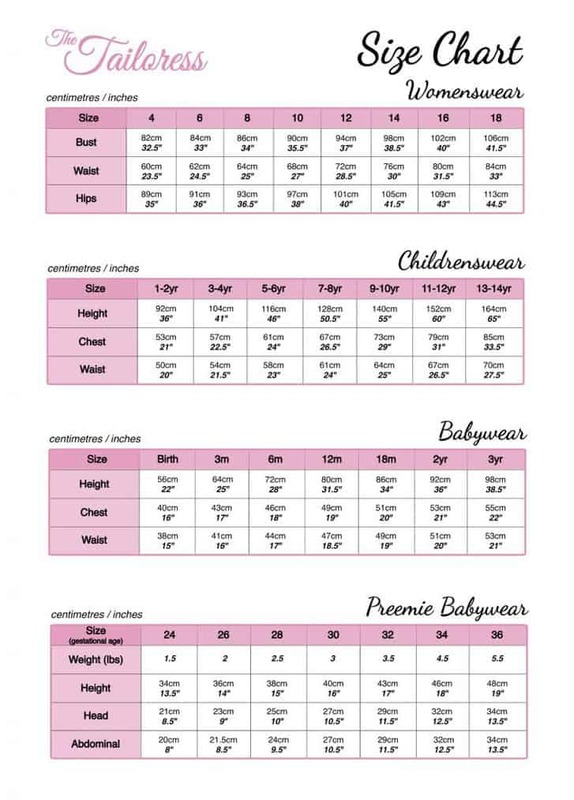 This PDF sewing pattern includes women’s sizes 4-18 with cup sizes A/B/C/D/DD. Simply cut out the required cup size and band size. 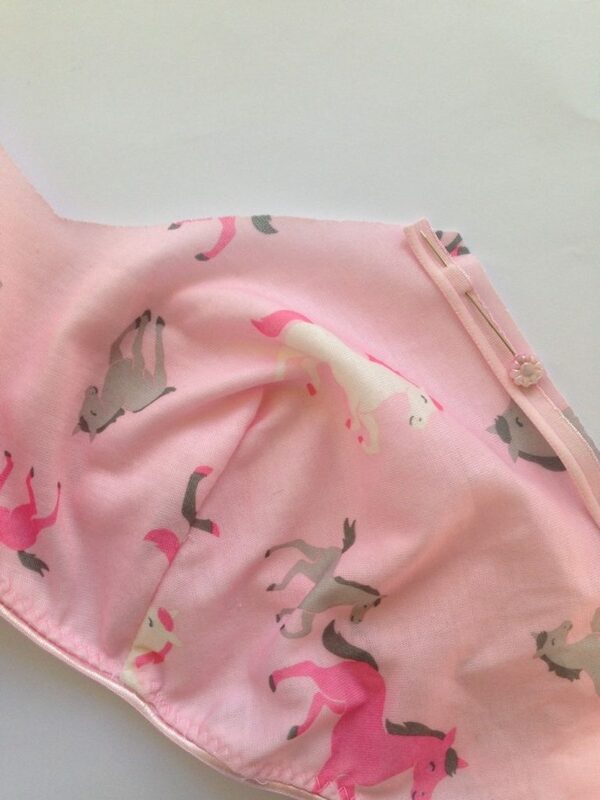 Easy to make jersey knickers in UK sizes 4 / 6 / 8 / 10 / 12 / 14 / 16 / 18. 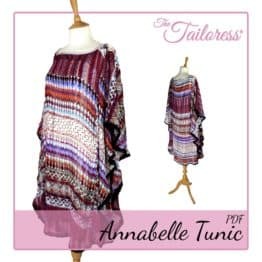 Includes two patterns, one pattern for regular jersey fabric and one pattern for stretch jersey fabric. 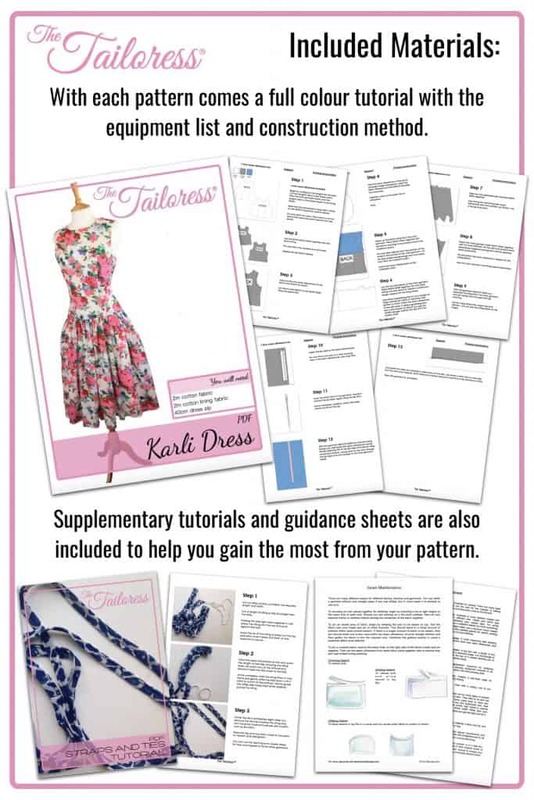 You could also use stretch lace or other stretch fabrics with this pattern. 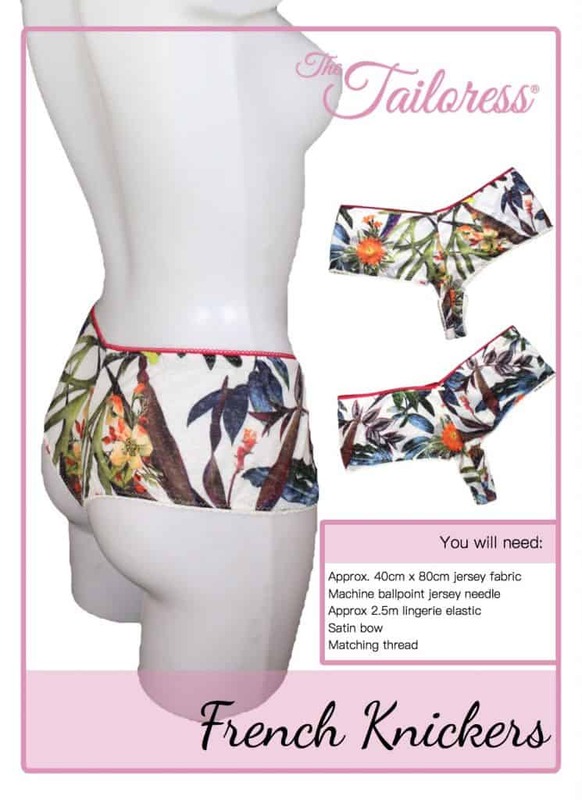 សូមមើល JERSEY BRA TUTORIAL and the JERSEY FRENCH KNICKER TUTORIAL here or click the tab below to open it in this page. នៅពេលការទូទាត់របស់អ្នកត្រូវបានបញ្ចប់, ដែលជាធម្មតាត្រូវចំណាយពេលត្រឹមតែពីរបីវិនាទី, អ្នកនឹងត្រូវបានប្ដូរទិសត្រឡប់ទៅTailoress®កន្លែងដែលអ្នកអាចមើលការបញ្ជាទិញរបស់អ្នកនៅក្នុងគណនីរបស់ខ្ញុំបាន (ប្រសិនបើអ្នកមានមួយរួចទៅហើយឬជ្រើសរើសដើម្បីបង្កើតមួយនៅពិនិត្យចេញ). ពីតំបន់គណនីរបស់អ្នកអ្នកអាចទាញយកឯកសាររបស់អ្នក. លើការទូទាត់ផងដែរអ្នកនឹងទទួលបានការជូនដំណឹងអ៊ីម៉ែលដើម្បីអនុញ្ញាតឱ្យអ្នកដឹងពីសេចក្តីលម្អិតការបញ្ជាទិញរបស់អ្នកតាមពីក្រោយក្នុងរយៈពេលខ្លីដោយអ៊ីមែលមួយផ្សេងទៀតដែលមានតំណទាញយករបស់អ្នក. លើ Paypal គឺជាវិធីសាស្រ្តដែលមានសុវត្ថិភាពនិងមានសុវត្ថិភាពក្នុងការទិញនៅលើអ៊ីនធឺណិតបាន. 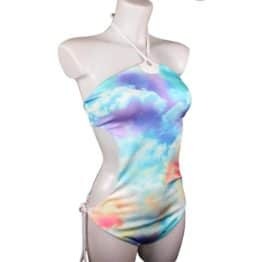 អ្នកមិនចាំបាច់មានគណនី Paypal ដើម្បីទិញពីTailoress®នេះ. លំនាំភ្ជាប់មកជាមួយ copyshop វត្តិឯកសារ PDF ដែលអាចត្រូវបានបោះពុម្ពនៅលើក្រដាសទំហំណាមួយដោយប្រើកម្មវិធី Adob​​e Reader ដើម្បីបោះពុម្ពផ្ទាំងរូបភាព. ដូចគ្នានេះផងដែរខូចអាចប្រើបានឡើងទៅលើទំព័រ A4. ទំព័រ A4 ដោយឡែកពីគ្នាមានលេខទំព័រនិងសញ្ញាសម្គាល់ដើម្បីជួយអ្នកក្នុងការតម្រឹមគ្នាបានត្រឹមត្រូវបន្ទាប់ពីទំព័របោះពុម្ព. ពិន, stitch and finish with an overlocker or zig zag stitch. 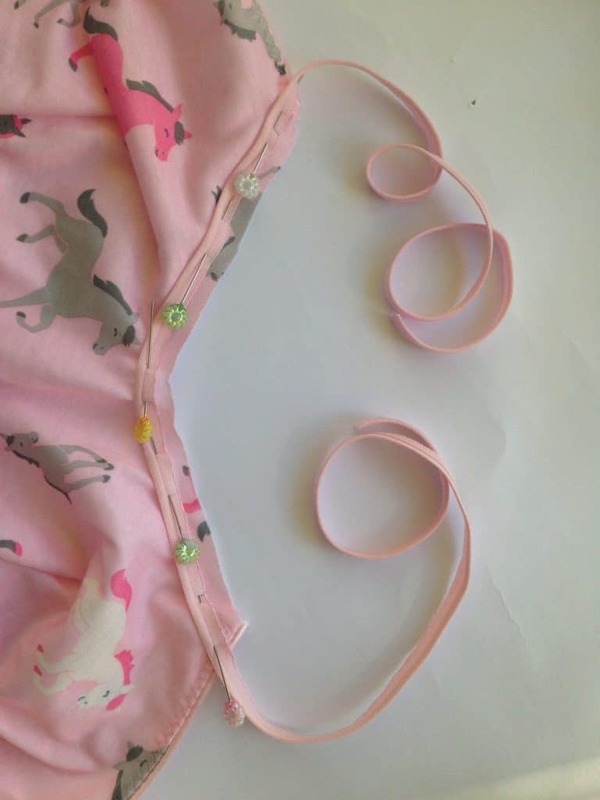 Lay both knicker pieces RIGHT SIDES together. Pin the CENTER FRONT and CENTER BACK seams together. 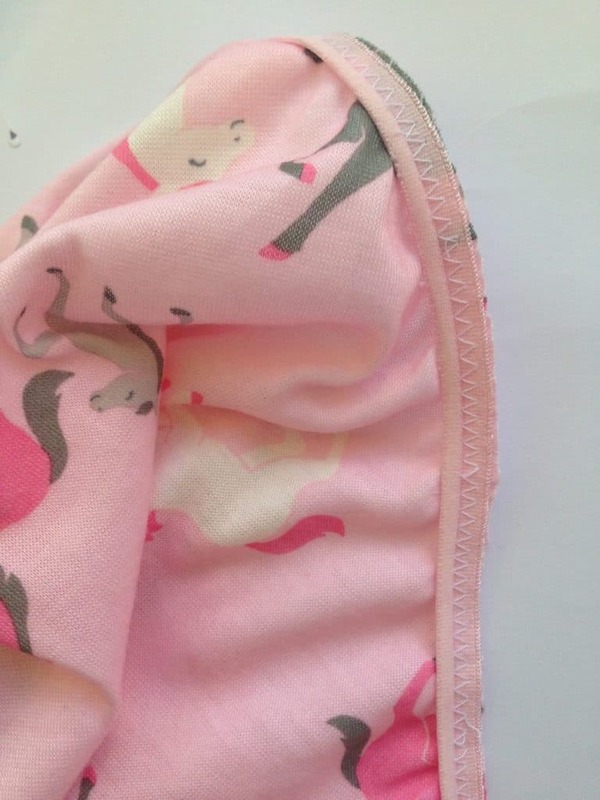 Stitch and finish using zig zag stitch or an overlocker. Trim the seam allowance if necessary. Open up the crotch seam. Pin the GUSSET RIGHT SIDES to WRONG SIDES of the CENTER FRONT crotch seam allowance. With the GUSSET pinned to the CENTER FRONT crotch, lay the CENTER BACK crotch seam RIGHT SIDES together with. 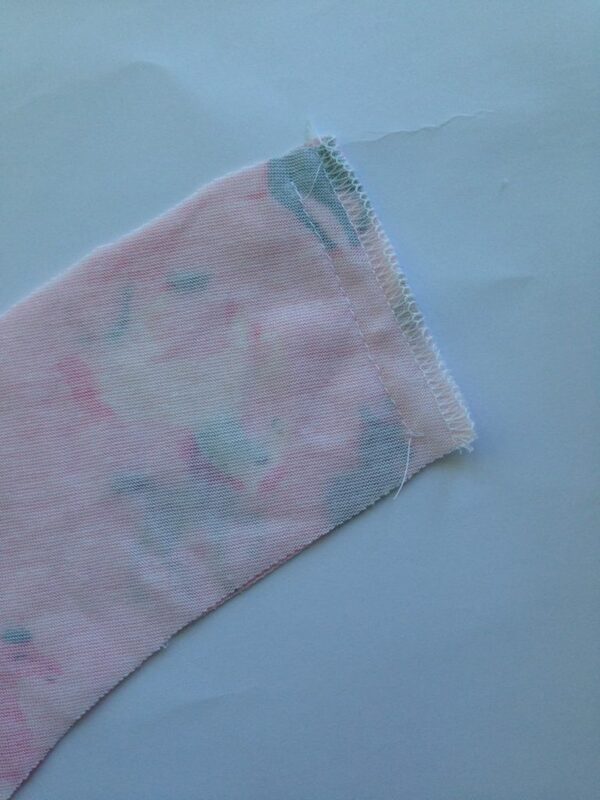 Ensure CENTER FRONT and CENTER BACK seam allowances lay flat on alternate sides to avoid bulk. Pin and stitch through the layers. Fold back the seam allowance at the unstitched end of the Gusset and lay with RIGHT SIDES up along the Back section of the knickers. 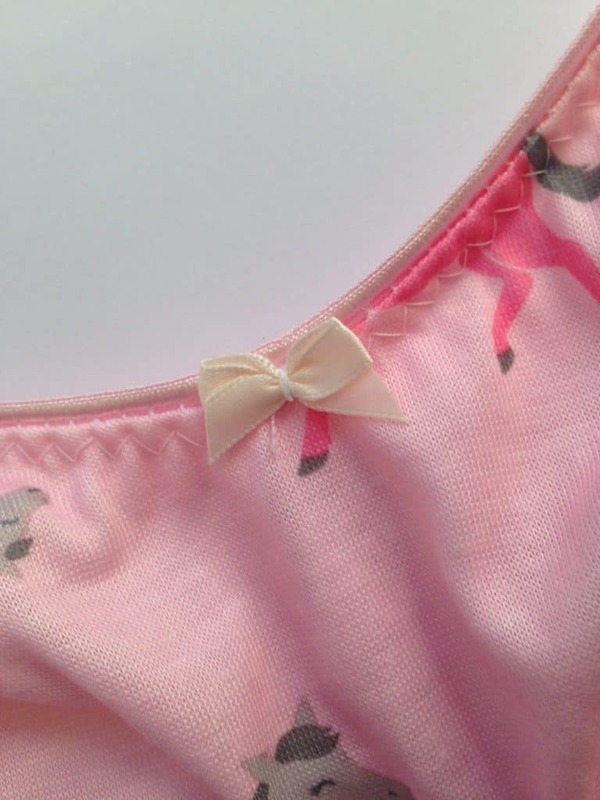 Lay the lingerie elastic RIGHT SIDES together with the hip seam allowance of the knicker. You may prefer to pin this in place before stitching or stitch it as you go. Either way, ensure not to stretch the elastic or the garment. Use zig zag stitch and overlap the join in the elastic when you meet the end. Trim seam allowance close to the elastic. Fold elastic back and top stitch using zig zag stitch. Repeat steps 5-7 for both of the leg openings. 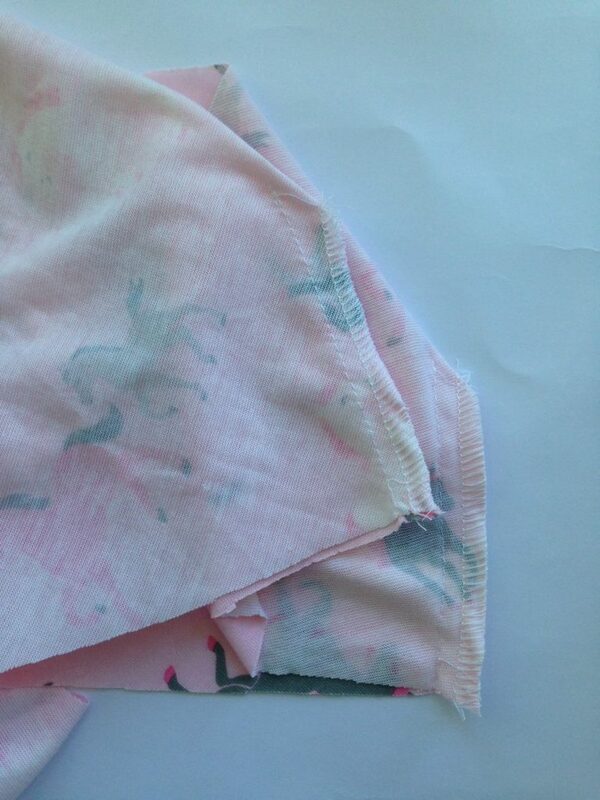 Once elastic has been secured over the Gusset side seams you may remove the pins. Embellish with satin bows as you desire.